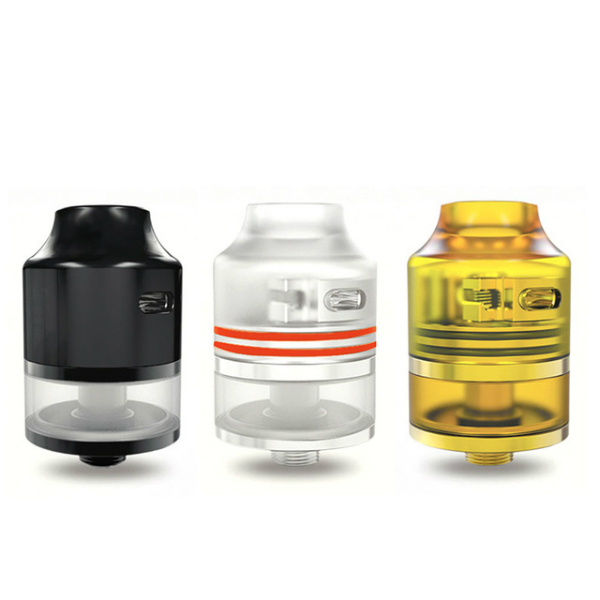 The Wasp Nano RDTA produced by Oumier brand features an easy building deck. As well, it has an adjustable airflow system. 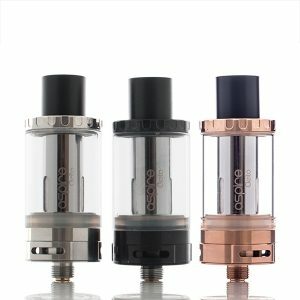 RDTA can contain 2ml of e-liquid. The Wasp Nano RDTA produced by Oumier brand features an easy building deck. As well, it has an adjustable airflow system. 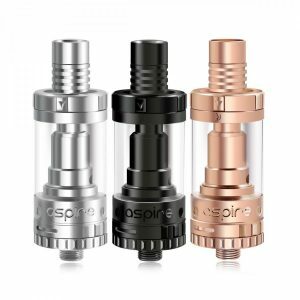 What concerns the capacity, this RDTA can contain 2ml of e-liquid. 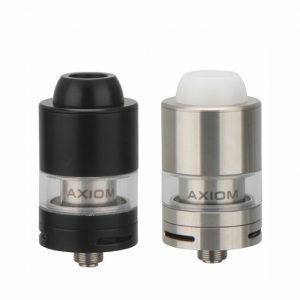 Speaking of the look, this atomizer has a nice and compact design. It measures 22.5mm in diameter and 24.6mm in height. Besides, the atomizer comes in 4 different colors for your choice. You are free to select among Black, Gold, Pearl White, and Resin option. 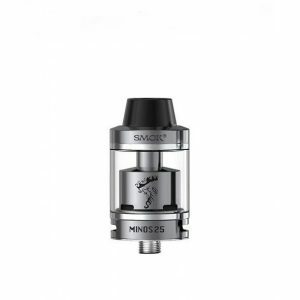 Overall, the Oumier Wasp Nano RDTA provides safe and optimal vaping experience.